People are the foundation of a strong company. When you deal with people of integrity, you can expect a quality product. Green Valley Pecan Company embraces this philosophy. From planting to processing, each employee takes pride in the product delivered to our customer. Because we shell our own nuts in addition to growing them, we can ensure a level of control and traceability unmatched by any other pecan processors. Continuous checks on quality, throughout each step of the process, mean you can buy with confidence. Also, we are 100% gluten and wheat free and we only process pecans in our plant, ensuring that there is no cross contamination with other food items. We adhere to the highest standards in the world for food safety, quality and traceability, and that is why we are the leading pecan supplier to Europe. 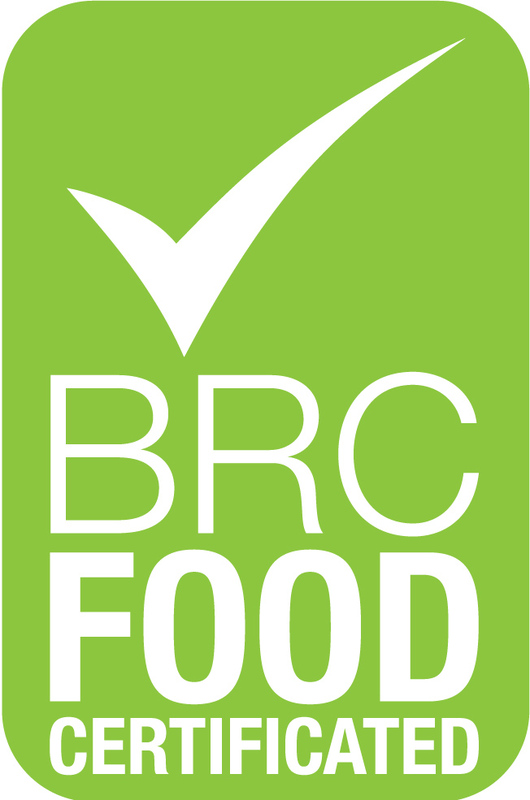 Green Valley Pecan Company is the first pecan processor in the world certified by the British Retail Consortium (BRC). As the world’s premier supplier of fresh pecans, Green Valley Pecan Company leads the industry in innovation on our farms. We control the entire process from planting to harvest, shelling to processing, enabling us to test and implement the latest equipment and processes. We constantly seek new ways to increase efficiency and continually improve the freshness of the product we deliver, while reducing wasted resources. In the orchard, we employ GPS and laser leveling to conserve water and eliminate run-off. Once in the plant, we freeze the pecans in the shell to preserve freshness before shelling. After processing, we refrigerate our pecans ensure freshness. All of our pecans are pasteurized during processing as part of our commitment to the highest standards before they are passed through electronic infrared sorters that provide continuous quality checks to remove foreign material and substandard nuts. Our on-site laboratory—with the latest testing equipment and procedures—ensures we meet or exceed the highest domestic and international standards before we package and ship to our customers.